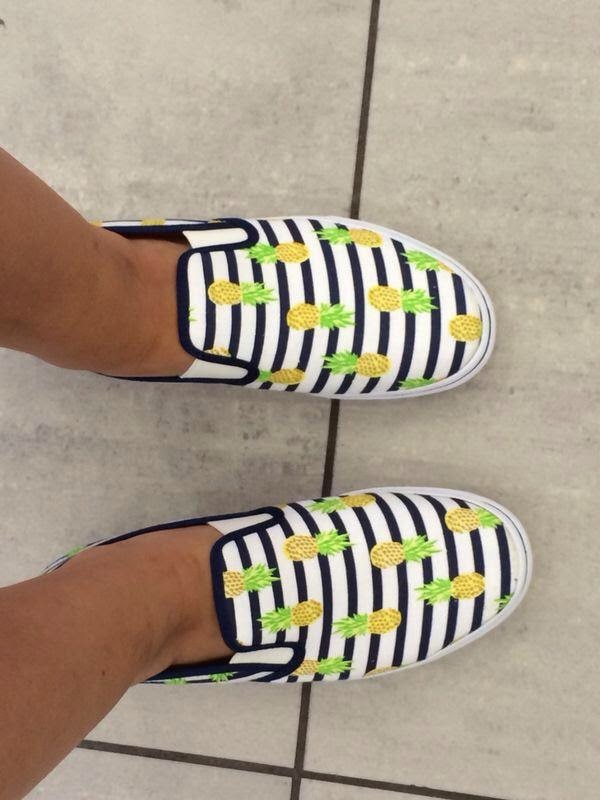 BIG TITLE: My new pineapple shoes! Aren’t they just so COOL! Definition of AWESOME! I love love love love them!